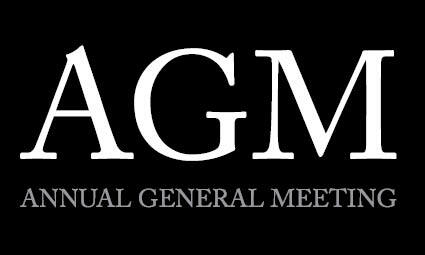 The Annual General Meeting will commence at 5.30pm and all members are encouraged to attend. Join us at the 2018 Waikato Chamber of Commerce Annual General Meeting. NOTE: If a member wishes to raise an item of general business for discussion at the AGM, then the nature of such business and the form of resolution affirming such business needs to have been received in writing by the Chamber no later than 5.00pm Thursday 11 October 2018.